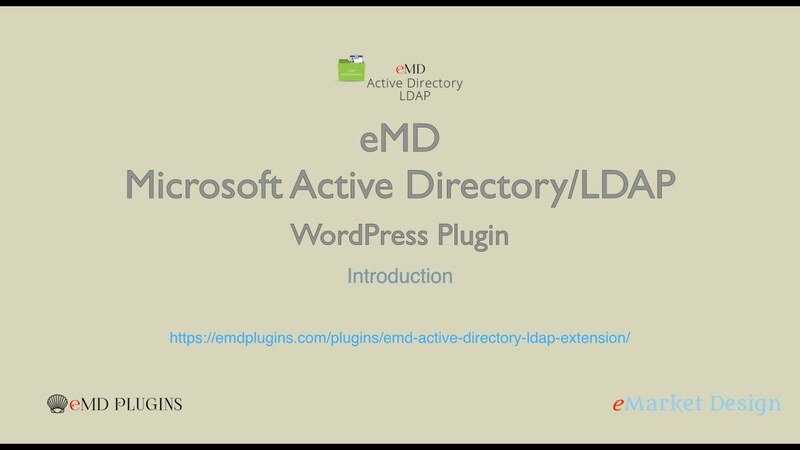 Microsoft Active Directory/LDAP Addon for WP Ticket helps you keep your customer service team details up-to-date with automated imports and updates. Keep your customer support agents and managers details up to date. Map all agent fields to Active Directory/LDAP fields. Support import,update and delete of agent data connected with one to many group names in Active Directory/LDAP. Create support agent photos and more.